Seven students have been selected from the Michigan Aerospace Department to receive the annual Aerospace Engineering Centennial Scholarship. Launched in 2015, the Aerospace Engineering Centennial Scholarship is awarded to outstanding undergraduate students majoring in Aerospace Engineering. Criteria considered in the selection process include academic excellence, leadership qualities, contribution to the culture of the Aerospace department, and financial need. The scholarship awards students with $2,000 to be applied to their tuition for the fall and winter terms. Alex is a sophomore pursuing a major in Aerospace Engineering and a minor in Computer Science. He decided to be an aerospace engineer when he was in fourth grade, and has recently developed an interest in guidance, navigation, and control. 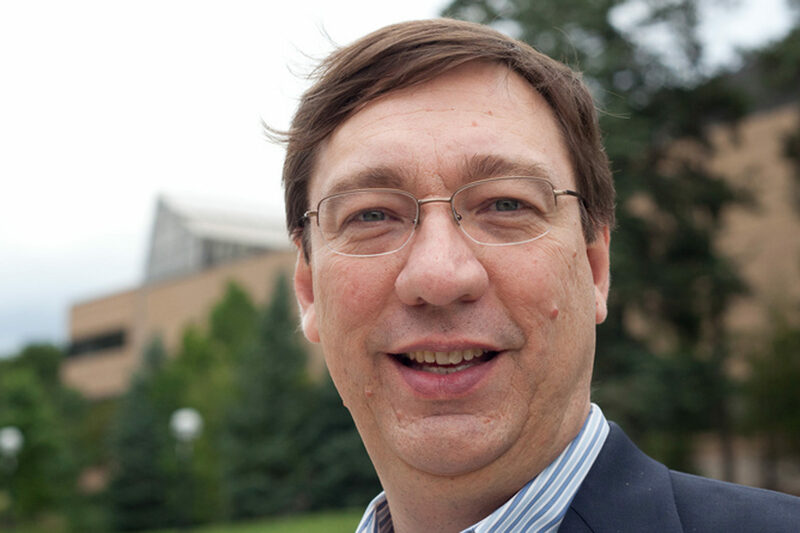 He previously interned at Ford Motor Company, where he conducted research on fuel line expansion, and developed a computer model to predict the temperature of a fuel line. 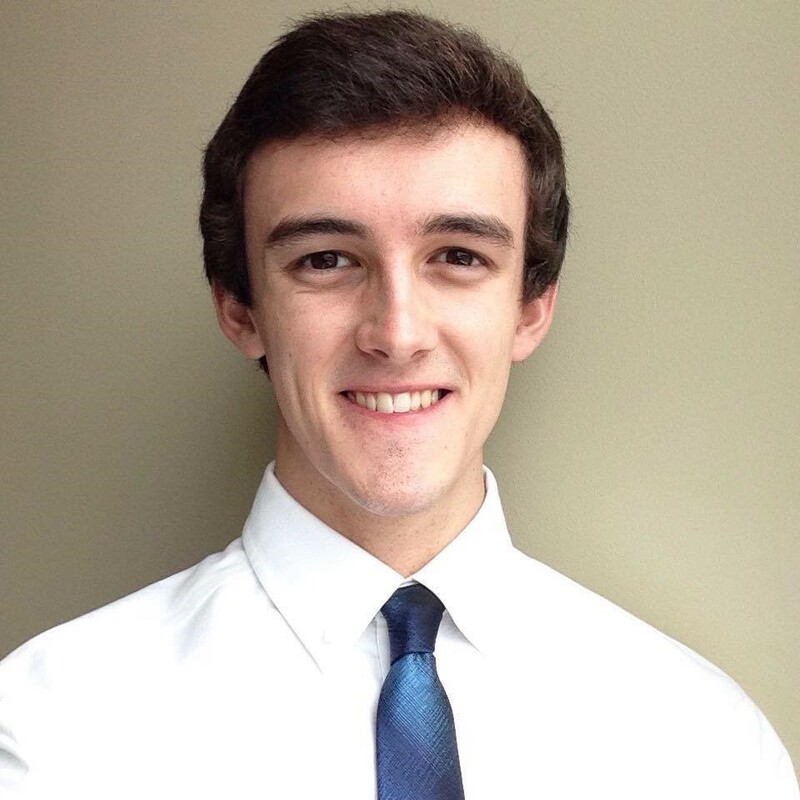 Alex is a member of the Professional Development Committee of the American Institute of Aeronautics and Astronautics Student Branch at Michigan and has recently joined the avionics subteam of the Michigan Aeronautical Science Association (MASA). After obtaining a Masters degree, Alex hopes to contribute to a human mission to Mars. 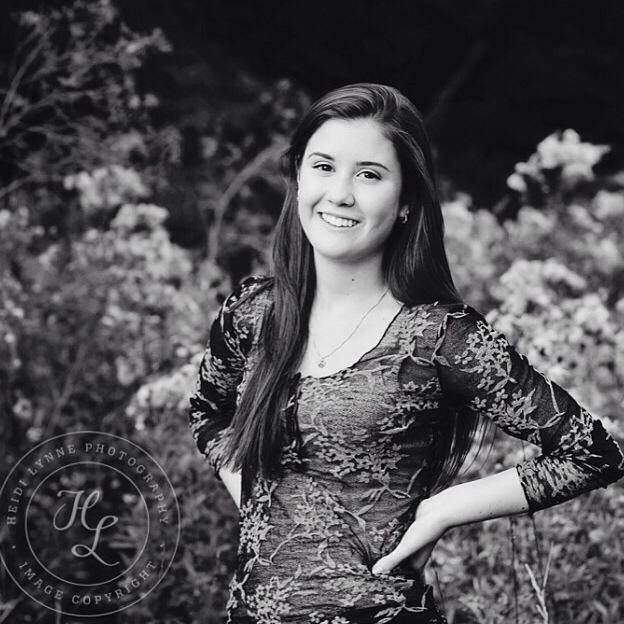 Ashley is a sophomore studying Aerospace Engineering with a minor in Entrepreneurship. She is interested in manned deep space missions. During her time at Michigan, she has been involved with computer science research aimed at optimizing crowd worker efficiency through different user interfaces. She is a member of the M-Fly student team and is on the executive team of the professional entrepreneurship fraternity, Epsilon Nu Tau. Kathryn is a senior pursuing Aerospace Engineering with a minor in French and Francophone Studies, planning to graduate in April 2018. 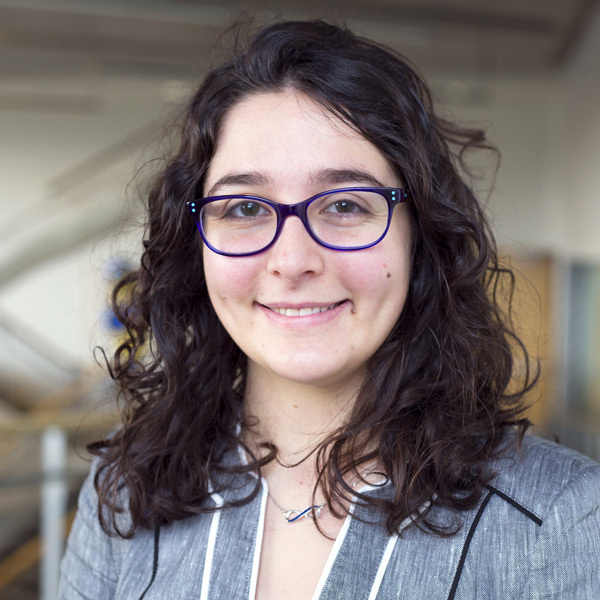 For the past year, she has worked in the Autonomous Aerospace Systems Laboratory working on analyzing temperatures inside autonomous vehicles. She intends to focus her future work on aerodynamics and plans to pursue a Masters Degree in Aerospace Engineering next fall. 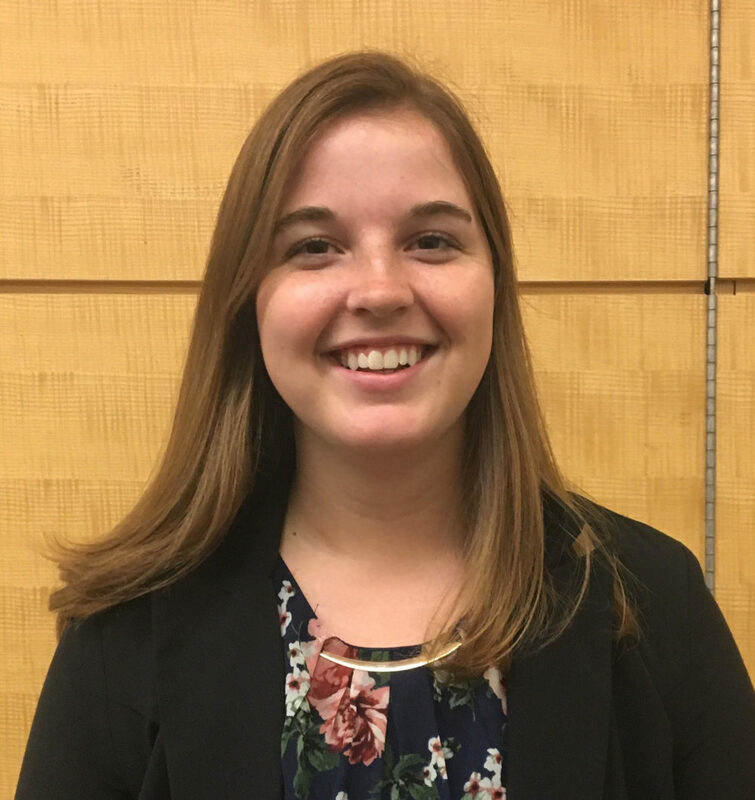 On campus, she has also been involved with the Engineering Honors Student Advisory Board, Sigma Gamma Tau and the Student Advisory Board for the Center for Socially Engaged Design. Beldon is a senior from Atlanta, Georgia majoring in Aerospace Engineering. His main interests lie in computational sciences and aircraft design. He is the team captain for the M-Fly aircraft design student team. 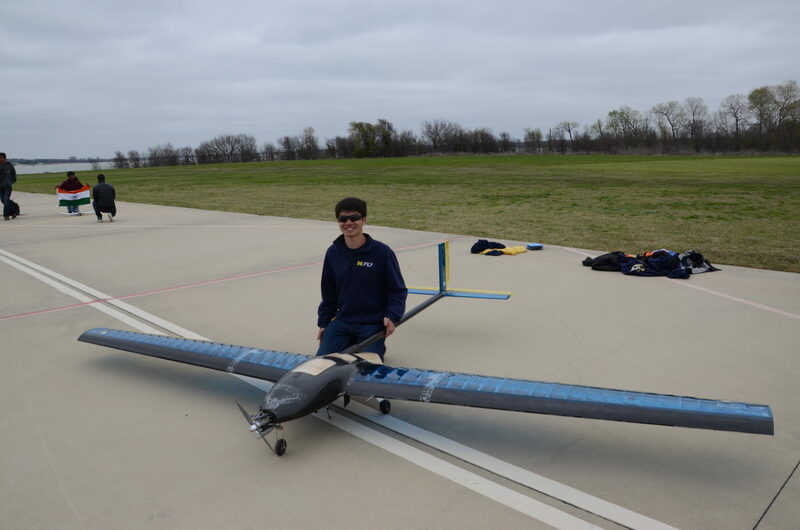 Last year, he was chief engineer of M-Fly’s Advanced Class aircraft which finished 3rd overall at the SAE Aero Design Competition, the first time that M-Fly placed top 3 overall. 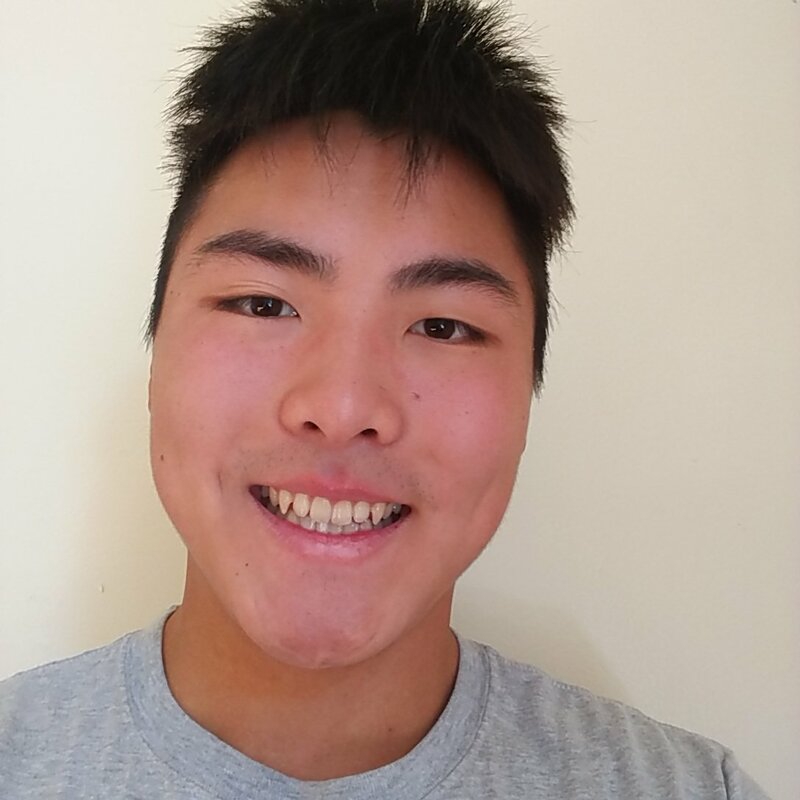 He is involved with AIAA as a co-lead for the High School Aerial Robotics Competition working group under the AIAA STEM K-12 Committee. 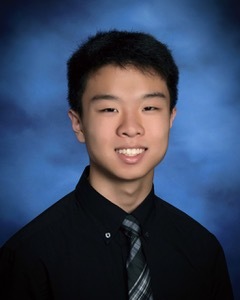 He is planning to continue his education at graduate school next year for his Masters in Aerospace Engineering before entering the aerospace industry. Chris is a senior in Aerospace Engineering pursuing minors in math and music. He hails from Houston, Texas. His interests include aerodynamics, propulsion, and hypersonics, and he hopes to continue his education in graduate school. Over the summer, Chris worked at NASA Langley Research, where he validated and improved test cases for a hypersonic computational fluid dynamics suite. 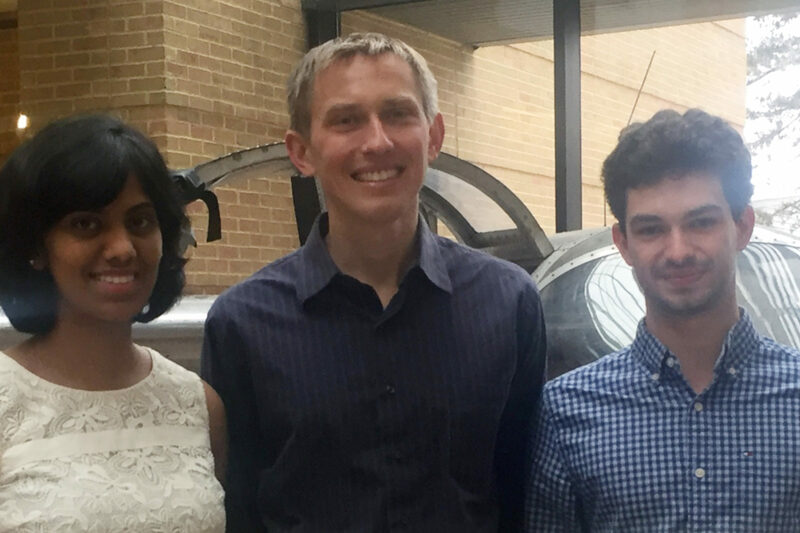 He currently works as an undergraduate researcher with Dr. Venkat Raman where he performs computational scaling analysis. Chris is also an active member within the UM chapter of AIAA and the UM chapter of Tau Beta Pi (Engineering Honor Society). Outside of class, Chris enjoys running and playing the clarinet. Joshua is a junior in the Aerospace Engineering department. He has been interested in aircraft and spacecraft since he was only a few years old, when he started reading books about aviation and had a chance to visit Cape Canaveral. 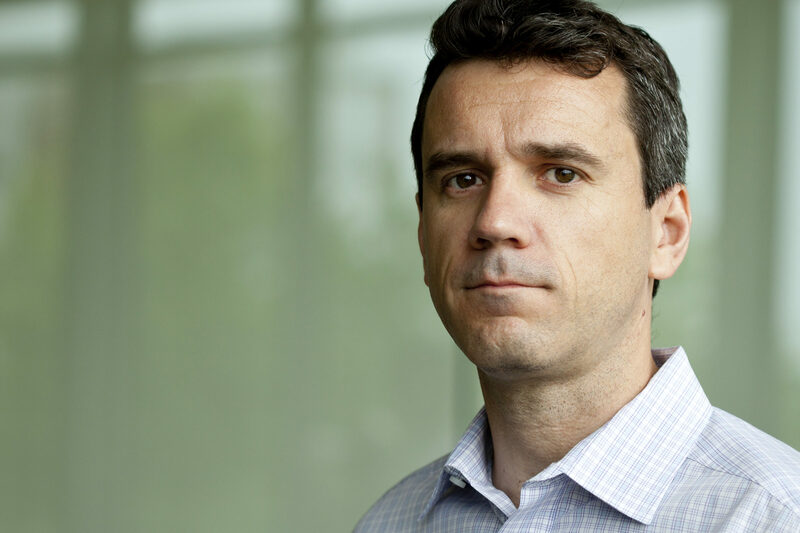 His interests within aerospace engineering include controls, guidance, and/or navigation systems for aircraft and spacecraft. Currently, he is working on an independent study with Professor Ella Atkins, writing code for path planning and navigation of autonomous systems. Outside of class, he loves to fly, serving as President of Michigan Aviators, a student organization of pilots. 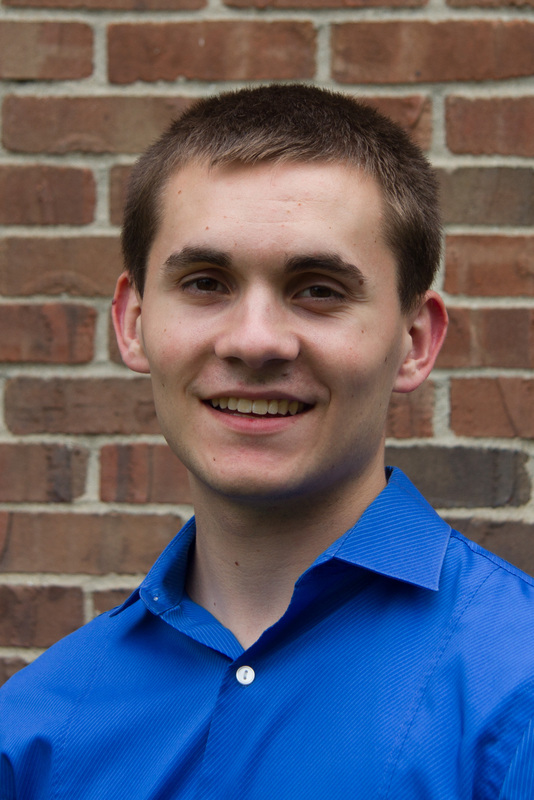 In addition, he is the Vice President of Finance for the UM AIAA student branch. In this position, he creates budget proposals for the organization, tracks spending, and helps organize larger events. Dean is currently a sophomore in the Aerospace Engineering department. His interests include aerodynamics, computational fluid dynamics, launch and reentry vehicles, and high speed aircraft. He is a member of the airframe subteam of the Michigan Aeronautical Science Association (MASA) student team, which recently won the inaugural Spaceport America Cup. Dean is also a member of the 10-time national championship winning men’s rowing team.